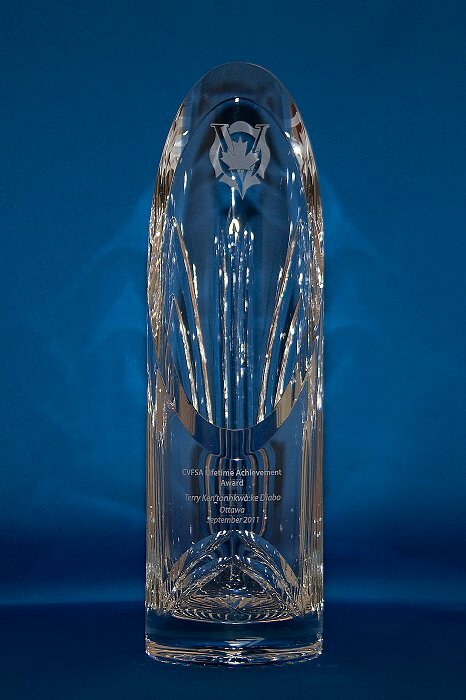 You can now submit your nomination for the 2019 Lifetime Achievement Award. Nominations are due by June 07, 2019. 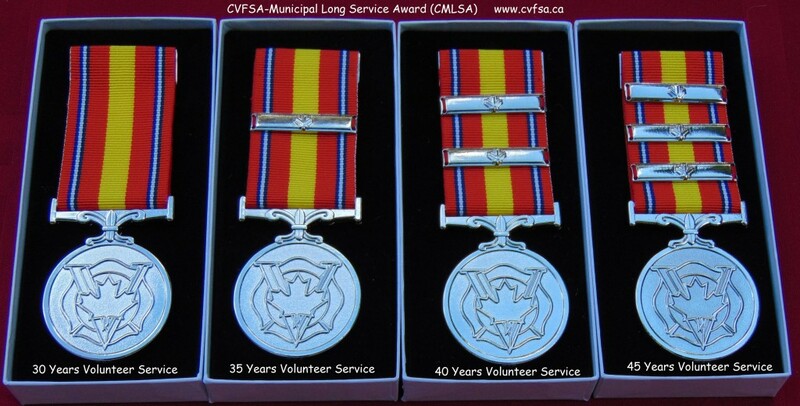 The Canadian Volunteer Fire Services Association’s “ CVFSA Lifetime Achievement Award”©, in partnership with Duracell Canada Inc. and their partners, annually honours an individual whose remarkable achievements in the fire service and community exemplifies outstanding performance. To be considered for the award, nominees must have been a volunteer firefighter or volunteer-on-call firefighter for at least twenty (20) years.